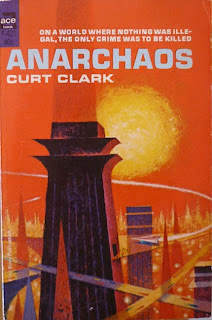 Well, after all the excitement on Existential Ennui yesterday – not only a post on a scarce signed edition of an Adam Hall/Quiller spy novel, but also news of the return of Donald Hamilton's Matt Helm spy novels (broken first on this very blog, I might add – and do read the comments on that post if you haven't already) – it's back down to earth with a bump. Or rather, out into space with a jolt, as I return to the science fiction stories penned by crime novelist – and perennial Existential Ennui preoccupation – Donald E. Westlake. I actually have Violent World of Parker reader Sandra Bond to thank for this latest post – or, more accurately, couple of posts: there's a lot to cover here, so it'll be better if I split it into two missives. Sandra emailed me after I'd finished my second run of reviews of Westlake's SF stories to draw my attention to the book you can see above. Published by Tachyon Publications in 2004, The Best of Xero is a collection of essays, reviews and letters collated from the long-defunct American science fiction fanzine Xero, which ran for ten issues from 1960–1962. 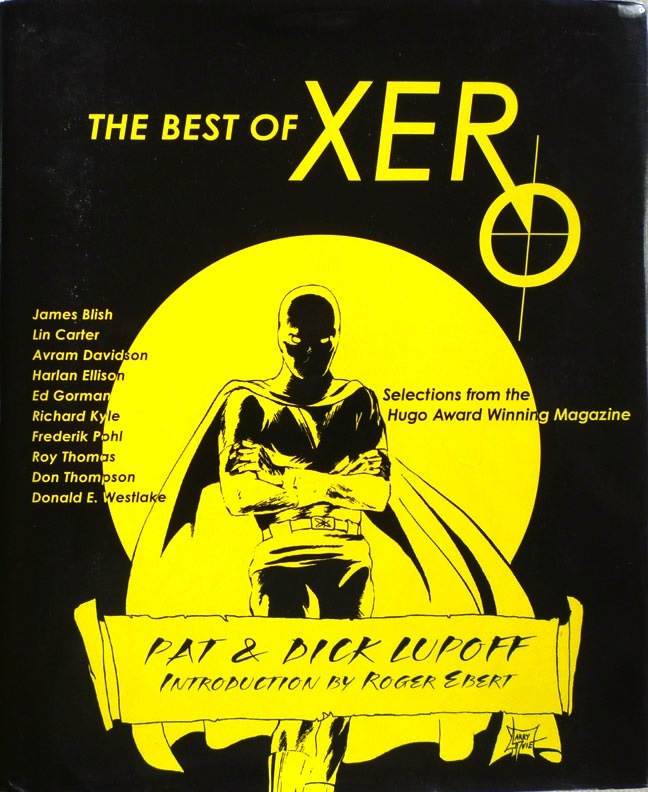 It's a fascinating document of a pre-internet era, when fans – and professionals – communicated via fanzines rather than through blogs or message boards, and features pieces by the likes of James Blish, Roger Ebert, Frederick Pohl and Harlan Ellison. But what, you may be wondering, has all this to do with Westlake? 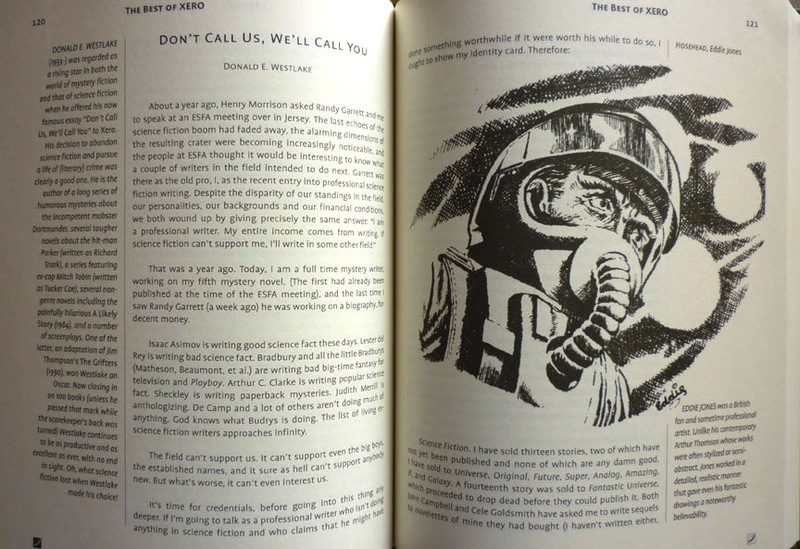 Well, midway through Xero's run, Westlake wrote an incendiary essay for the fanzine, entitled "Don't Call Us, We'll Call You". In the piece, Westlake burns his bridges with science fiction in spectacular fashion, laying into what he perceives as the dreadful editing endemic in the SF story magazines of the time, the terrible taste of those magazines' editors – Analog's John W. Campbell ("an egomaniac"), The Magazine of Fantasy & Science Fiction's Robert P. Mills ("a journeyman incompetent"), etc. – and the pathetic state of the science fiction field in general. Science Fiction. I have sold thirteen stories, two of which have not yet been published and none of which are any damn good. I have sold to Universe, Original, Future, Super, Analog, Amazing, If, and Galaxy. 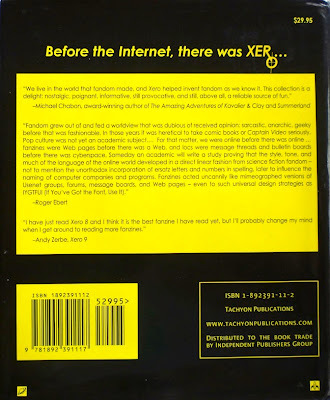 A fourteenth story was sold to Fantastic Universe, which proceeded to drop dead before they could publish it. Both John Campbell and Cele Goldsmith have asked me to write sequels to novelettes of mine they had bought (I haven't written either, and won't). In a desk drawer I have twenty-odd thousand words of a science fiction novel, which is good, but which I'm not going to finish because it isn't worth my while. I am not sitting around bragging. I'm simply trying to make something clear: I can write. I can write well. I am capable of first-class work. But the only thing I've ever written in science fiction that I am at all proud of is a novel I'll never finish because there is economically, stylistically, and philosophically no place for it. Do you know what I'm talking about? I cannot sell good science fiction. Westlake goes on to cite a specific example, whereby he and Randall Garrett – who was staying with Westlake for a while – were both writing stories aimed at John W. Campbell's Analog, and entertaining themselves by including private jokes for each other's benefit (something Westlake would continue to do with other writer friends). Westlake's wheeze in his story was to include an Air Force Colonel in the latter stages of the tale, "the spitting image of John Campbell, betting Randy that Campbell would never notice it". Having taken delivery of the story, Campbell requested a revision: "He wanted me to make the Colonel the lead character. I did it. Eighteen thousand words. Four hundred and fifty dollars." 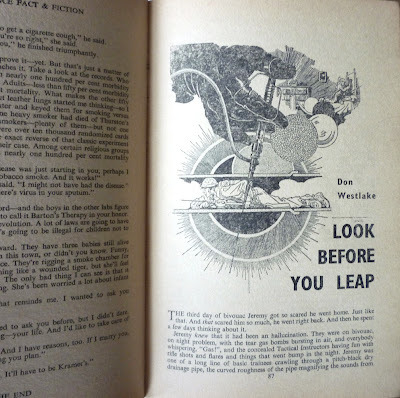 Westlake doesn't name the story, but as Sandra Bond pointed out to me, it's clearly "Look Before You Leap", a tale I reviewed in September. I noted at the time that I found its militaristic leanings and upbeat ending curious, and here is the explanation for that: Westlake rewrote it, making Colonel Brice more prominent, at the request of John W. Campbell. 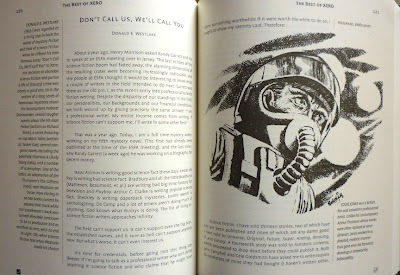 "Don't Call Us, We'll Call You" is remarkably strong stuff, written out of sheer frustration at the state of the American science fiction publishing landscape in the early 1960s. But as fascinating as it is, perhaps of even greater interest are the responses to Westlake's article, from regular Xero readers and from some of the targets of Westlake's scorn. And in my next Violent World of Parker cross-post, I'll be delving into those responses, as well as looking at Westlake's final say on the controversy he caused.